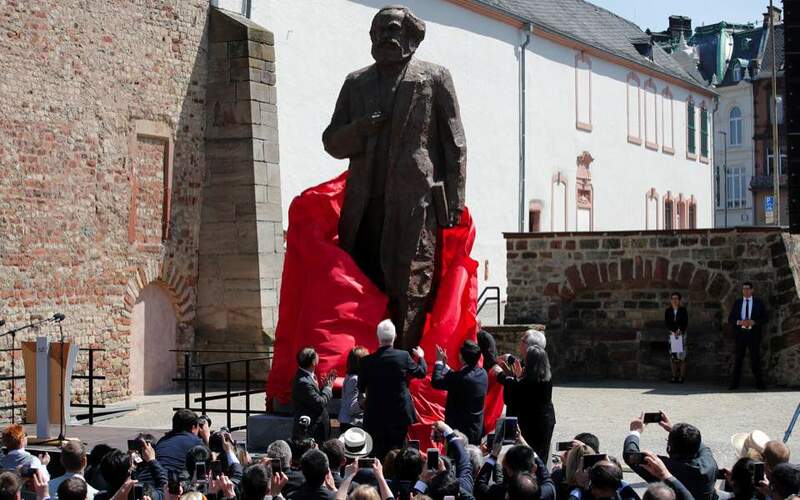 The 4.4 metres (14 feet) high bronze statue of Karl Marx, created by Chinese artist Wu Weishan and donated by China is unveiled to mark the 200th birth anniversary of the German philosopher in his hometown Trier, Germany, on May 5. Many had hoped that the 2008 global economic crisis would mark the end of neoliberal globalization and the revival of the left. 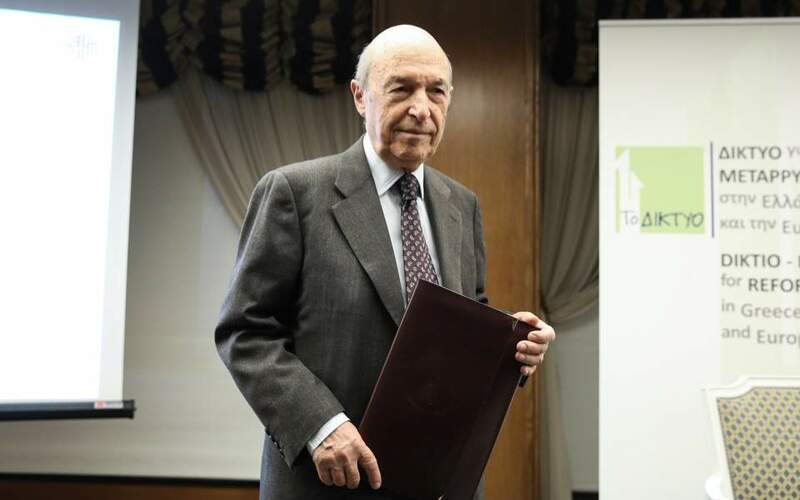 They were wrong in every respect, except one: While it is true that globalization is in crisis, as is evident from the election of populist, isolationist and ethnocentric leaders who vowed to put their respective countries first, it is not in any doubt in classic left-wing terms. The left, in fact, is losing everywhere to center-right and even far-right leaders. And these guys aren’t winning with liberal economic formulas – which rely on open markets – but on neoconservative ones. 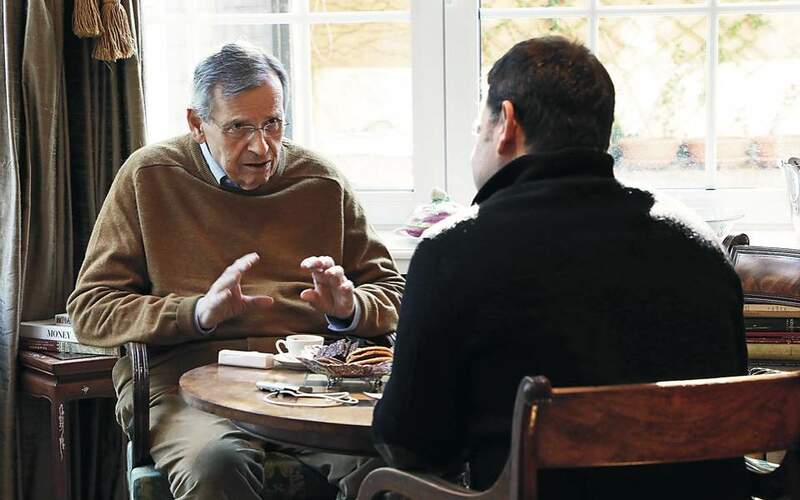 Typical examples are Donald Trump’s reduction of taxes on high-income earners in the United States and Viktor Orban slashing social spending in Hungary. And of course tariffs on imports are not neoliberal either. 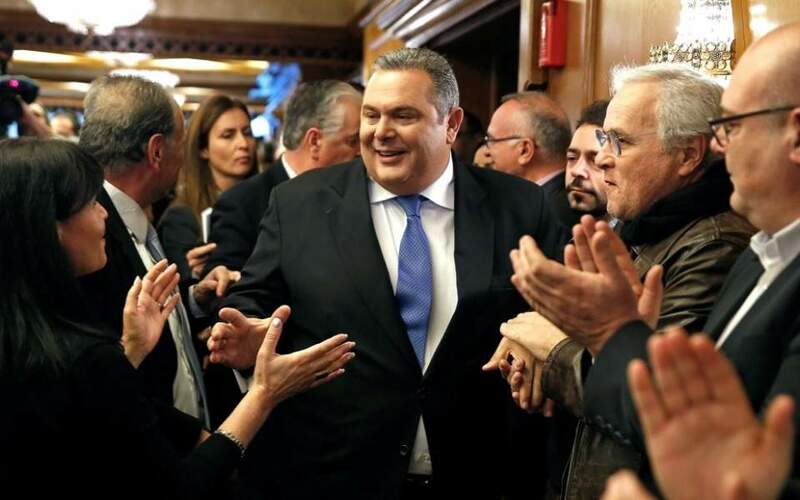 Regardless of all this, the left, in all its manifestations – social-democratic, revolutionary, communist – is actually losing from the latest crisis of capitalism rather than gaining. And the reason is that we know that in the current economic environment, capitalism offers more prosperity than the various leftist models that have been tried. Capitalism has been seen to work for the past 17 centuries. Yes, there has been injustice and exploitation, but a resident of Hainan province in China can now buy a car, when during the Great Leap Forward they had to melt down their pots and pans to give Mao the 1,200 tons of steel he wanted for his production plan. In Marxist terms, it could be said that capitalism’s productive relationships, the cornerstone of which is private ownership, suit existing productive forces perfectly. The legal protection of ownership solved the age-old problem of resource distribution so that instead of killing each other over a piece of land, people delineated it and had the law on their side to protect it. This protection served as a motive for greater material production, since its output was also protected. The correlations, however, don’t work in the same way with the intangible. The new economy of ideas is a perfect example. Despite all manner of legal acrobatics to safeguard intellectual property, this understandably remains outside the purview of the old rules for the simple reason that the notion of ownership of information is meaningless, because information – unlike, say, a field – only becomes such when it is shared. Nor can someone sell an idea for, say, 10,000 euros because the purchaser needs to be able to assess its value and to do so would have to be privy to the idea, after which point there would be no reason to buy it. When intellectual property, meanwhile, is not locked in a tangible form (on paper, vinyl, canvas etc) it has zero cost of reproduction. It is also worth noting that capitalism’s terrific success is not due to the protection of material property alone. It also encouraged the widest possible dissemination of intellectual output, via education, public libraries, cultural events and so on. Right now, we are experiencing the fundamental contradiction of capitalism, which perforce will come to a dead end – the effort to apply the old rules of ownership to the economy of ideas. One form of this contradiction is evident in the labor market. While workers face increasing demands for more skills and training, achieving this is becoming increasingly expensive and out of reach for the working class. This doesn’t just cultivate inequality and tensions, but also deprives the economy of its mainstay: human brain power. Social mobility in the first few centuries of capitalism was not just a sign of its social legitimization (Henry Ford, for example, came from a family of farmers) but also of progress. Free education – meaning the unhindered circulation of intellectual work – boosted the evolution of culture and science. Our societies are in this phase of transition right now, regardless of whether the initial reactions – as is the case with all great changes – are conservative or reactionary. The economy of knowledge, to which humanity will inevitably increasingly turn as machines take over material production, does not abide by the old capitalist rules. With zero cost of reproduction, the battle cry “each according to his ability [motivated by the growing influence of the reputation economy], each according to his needs” may finally become a reality – and it is this that the left should be focusing on.